Luno has reached a milestone of two million customers spanning 40 countries. Naspers-backed Bitcoin wallet and exchange, Luno, is eyeing rapid African expansion after investing millions of US dollars into its new Johannesburg office. Luno (formerly BitX) is a Bitcoin company headquartered in London, with operations in SA, Indonesia, Malaysia, Nigeria, Singapore, the UK and 35 other European countries. The Johannesburg office, which will also be home to a new engineering hub, will serve as Luno's regional headquarters for Africa, with the local team working closely with the team in Nigeria, according to the company. Luno was founded in 2013 and set up by Timothy Stranex and CEO Marcus Swanepoel, a former investment banker. The company has a team of over 250 employees globally, and is recruiting to fill more than 30 roles in Johannesburg, with additional employees expected as the business expands into further African countries over the coming months. "We are investing significant double-digit millions in US dollars, in the Johannesburg office, as we see an opportunity for a lot of growth across Africa," it says. "While we have a large office in Cape Town, where a lot of our global functions are located, we've never had an office solely dedicated to SA and the broader Africa. "Johannesburg is the main financial centre in Africa and a gateway to other African countries. In addition to having many Africa-related business functions in Johannesburg, we are also launching our third engineering office there." Luno has three core products: Luno Wallet for consumer payments, crypto-currency conversion and storage; Luno Exchange, a professional crypto-currency trading platform; and Luno Enterprise, which offers merchant integration, open application programming interfaces as well as catering for institutional investors. The new engineering hub, according to Swanepoel, will be dedicated to the security aspect of the crypto-currency. "We are building a software engineering team in Johannesburg to ensure Luno continues to be the safest and easiest platform to buy/sell, store or transact with crypto-currencies like Bitcoin and Ethereum. Our Johannesburg office will give talented and passionate software engineers based in Gauteng the opportunity to join the Luno team and help us with our expansion plans across new markets." 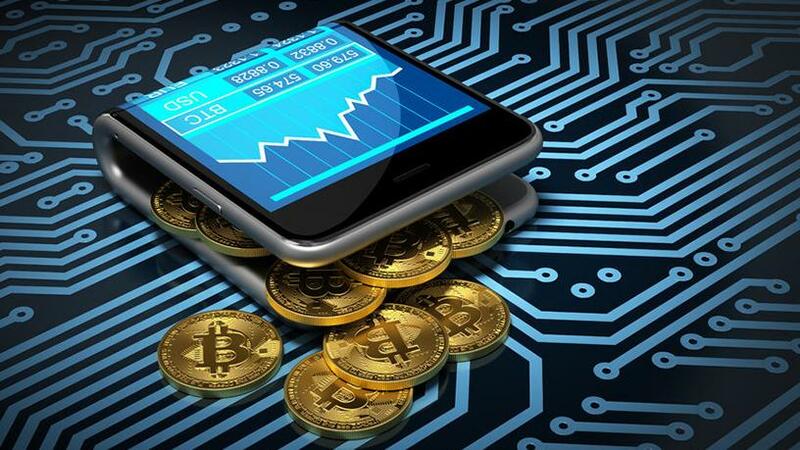 He explains that the long-term positive value the crypto-currency industry can provide to Africans across the continent makes the company's latest move an important and rewarding endeavour. "Through the Johannesburg office, we will be able to build products and services that are much better localised for every market, plus we will be able to be closer to all our stakeholders, including customers, banks and regulators, in order to educate the market better and learn from one another. "We look forward to working closely with governments and the financial sector to help create an environment that fosters innovation and job creation that will contribute to broad-scale growth, drive economic opportunities, and ultimately, real value for consumers." As well as adding a team of 30 employees in the Johannesburg office, the company says it is looking to add over 40 more employees in the Cape Town office as it prepares for further expansion into Africa. "We'll be announcing more on our Africa expansion plans soon, but in the meantime, we are looking for a diverse team of incredibly smart, ambitious and interesting people to join our company." Luno has raised over $13 million in funding since its launch in 2013 and is backed by global tech giant, Naspers Group, which led Luno's Series A round, and Balderton Capital, which led the Series B round. Last month, the company announced it had reached a milestone of two million customers (wallets) spanning 40 countries. Experts predict the total crypto-currency market value could reach $1 trillion by the end of 2018, which is why crypto-currencies are believed to be an attractive alternative investment option by many. Juniper Research says blockchain adoption will save banks $27 billion by 2030, in cross-border transfers using crypto-currency, which can reduce the costs of transfers by over 11%. According to Luno, in July alone, more than $302 billion worth of crypto-currency trades were completed globally, demonstrating the soaring appetite for the crypto-currency industry across the world. "This milestone demonstrates the growing adoption of crypto-currencies across the globe and reinforces our aim of reimagining a financial system where money is cheaper, faster and safer with open and equal access for everyone," explained Swanepoel at the time.